The Vatican has been the seat of all popes since the 14th century and attracts thousands of visitors each year with its impressive monuments. The Vatican City is also home to one of the largest palaces in the world: the Vatican Palace. The majestic St. Peter’s Basilica holds the title as the largest religious building in the world. 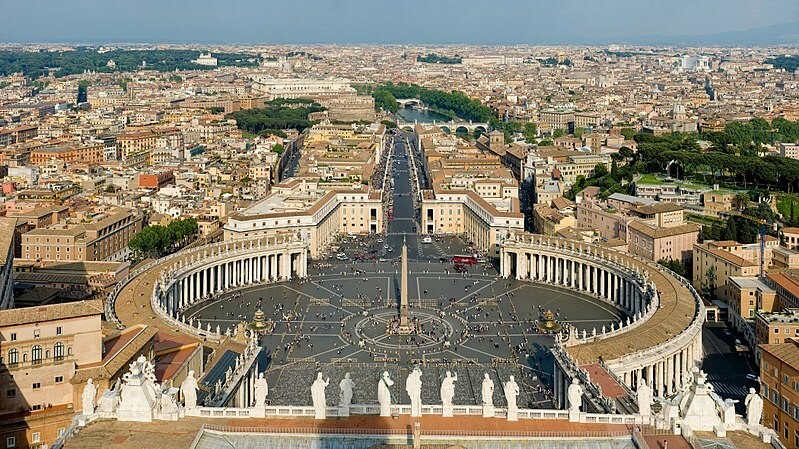 You will also find the Vatican Museum, the Sistine Chapel and the Vatican Gardens in the city. Ensure not to get lost in the area of almost 14 hectares, which will impress garden lovers with various statues and fountains. Nearby health facilities include Polyclinic Gemelli Monte Mario in Rome, and Polyclinic Umberto which is located behind the Termini Railway Station. It is worth nothing that although these hospitals have intensive care units, private hospitals do not offer real emergency rooms. If you require medication during your stay, visit the Belvedere Palace where you will find a large pharmacy. It is open daily from 8:30-18h except on Sundays and holidays. If you require emergency medical services, you can dial 118 for the Vatican ambulance which is intended for everyone and responds to urgent pathological incidents. It will be able to transport you to the nearest hospital. 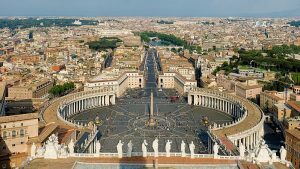 Is The Vatican Safe for Travel? Government information on safety and security is not currently available. While visiting the Vatican, make sure you stay safe. Always keep an eye on your belongings and carry a copy of your passport rather than the original. Be wary of tourist traps and take the safest means of transportation possible. Finally, take care of your health by reducing exposure to bacteria and animals or insects. Do I Need a Visa to Visit the Vatican? Prior to travel, make sure you check with your transportation company about any passport requirements to travel to the Vatican. This is important as in some cases their regulations on passport validity may be more strict than those of the destination country. There is currently no information on an embassy in the Vatican, you may always call the Emergency Watch and Response Centre in Ottawa in case of embassy related issues.